Surf Snowdonia, the world-first Wavegarden surf lagoon in North Wales, has announced a partnership deal with leading surfboard brand Firewire Surfboards. Firewire will supply a range of its latest models to Surf Snowdonia’s on-site retail store at Dolgarrog, as well as a number of demo boards, which will be available to Surf Snowdonia surfers on a try-before-you-buy basis. This is the latest partnership announcement for Surf Snowdonia which is now entering its final construction phase. The unique £12 million facility is due to open in summer 2015. 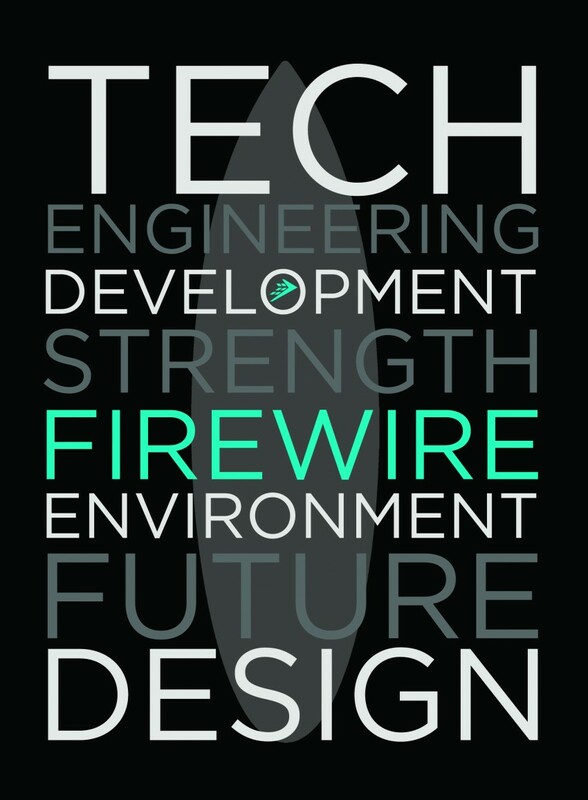 Firewire is widely regarded as the global market leader when it comes to innovative, high-performance boards design, as well as a commitment to producing the most environmentally-friendly surfboards available at global retail today. The San Diego-headquartered company uses unorthodox high-tech materials, including aerospace composites, sandwich construction and paulownia wood deck-skins to create lightweight, flexible, state-of-the-art surfboards. Firewire prides itself on the green credentials of its surfboards, which are amongst the least toxic and most environmentally friendly of any commercially available surfboards in the world. The boards are manufactured using innovative computer-generated design and technology and claim to be livelier and more responsive than conventional boards. Andy Ainscough, operations director at Surf Snowdonia said: “Our partnership with Firewire means we will be stocking some of the most exciting, high-performance boards in the world, which is great news for anyone who is planning to visit Surf Snowdonia. With a decade of R&D behind it, Surf Snowdonia will deliver the longest man-made waves in the world at the push of a button. 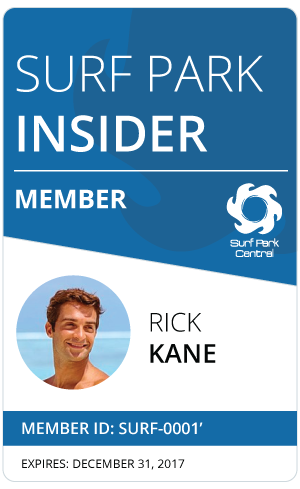 The facility will generate consistently powerful surfing waves of varying heights up to 2 metres, in a 300m long lagoon. With guaranteed barrelling point-break type rides of up to 20 seconds long, it’s a concept which has fired the imagination of surfers world-wide. Surf Snowdonia is a genuinely revolutionary outdoor adventure destination, which will open in summer 2015 at the village of Dolgarrog in the Conwy Valley, North Wales. 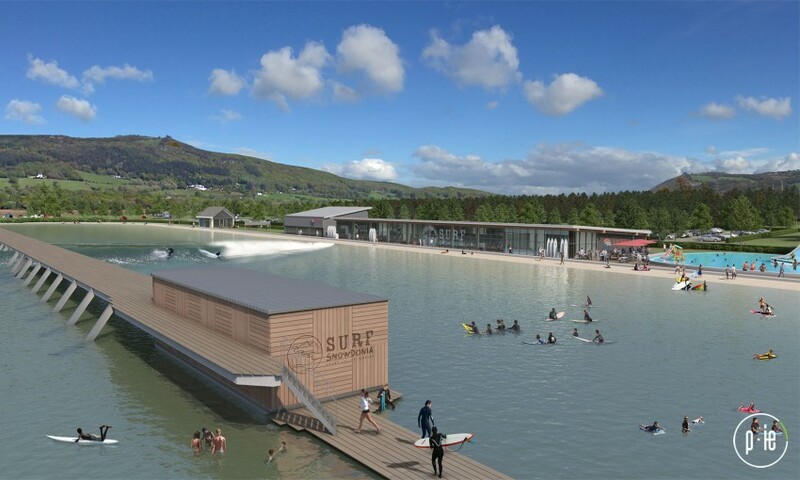 The £12m unique facility will showcase the first ever publicly accessible Wavegarden® surfing lagoon and is almost certainly the world’s most hotly anticipated outdoor adventure destination for 2015. It is a game-changing facility. Surf Snowdonia will use unique Wavegarden engineering and technology to produce powerful and consistent barrelling waves at the push of a button. The waves will interact with the contours on the bed of the lagoon to provide different wave profiles at different points in the lagoon. The waves will be variously 2m, 1.2m and 70cm high, and will peel for up to 150 metres. The unique Wavegarden concept has been developed over the last ten years by a group of hydrological, civil and mechanical engineers who also happen to be passionate surfers. Wavegarden is based in Northern Spain. Visit Surf Snowdonia’s site here. Firewire surfboards are manufactured using an EPS (Expanded Polystyrene) core, and Entropy bio-resins, which are infinitely more environmentally friendly than the PU (polyurethane) foam common to many other board manufacturers. As a result, Firewire surfboards emit just 2% of the VOC’s (volatile organic compounds) versus regular PU surfboards.